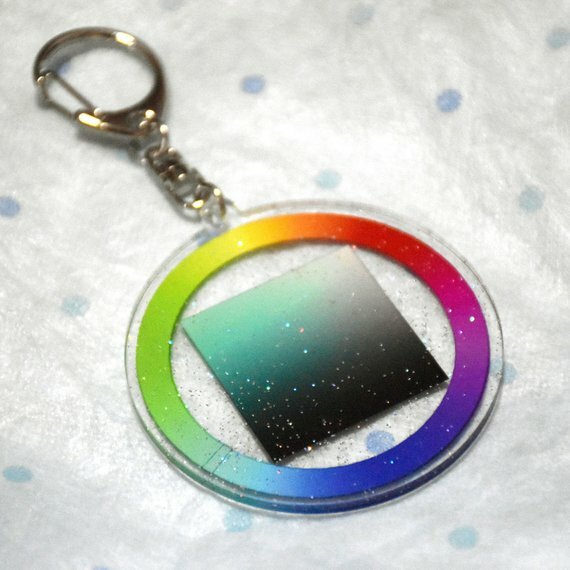 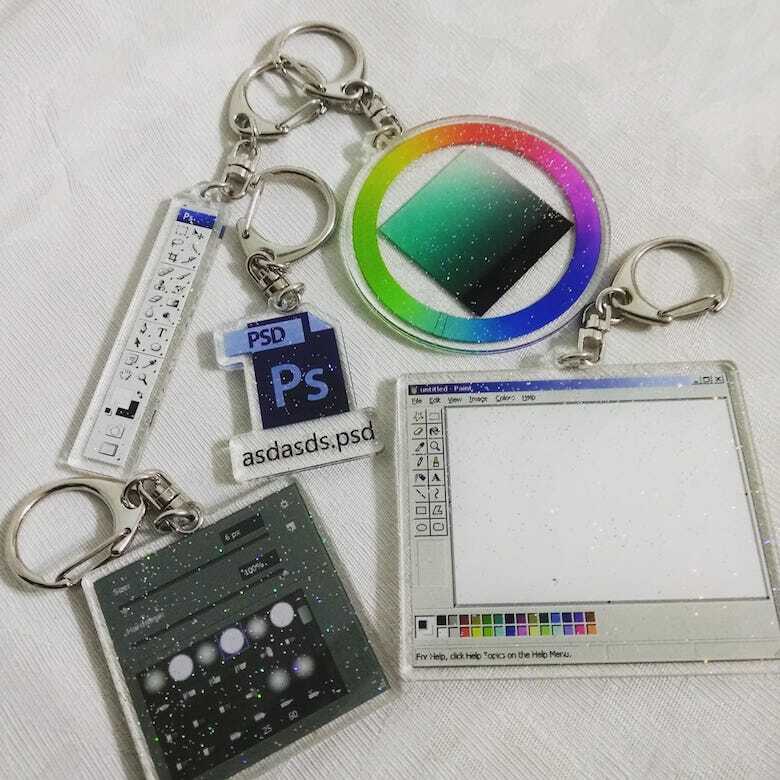 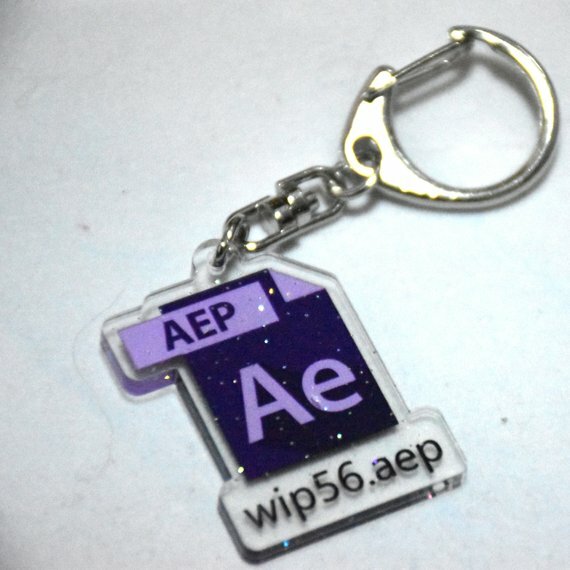 Singapore-based graphic artist Yu Xin has come up with a cool series of $5 keychains for graphic designers, based on popular Adobe programs and their interfaces. 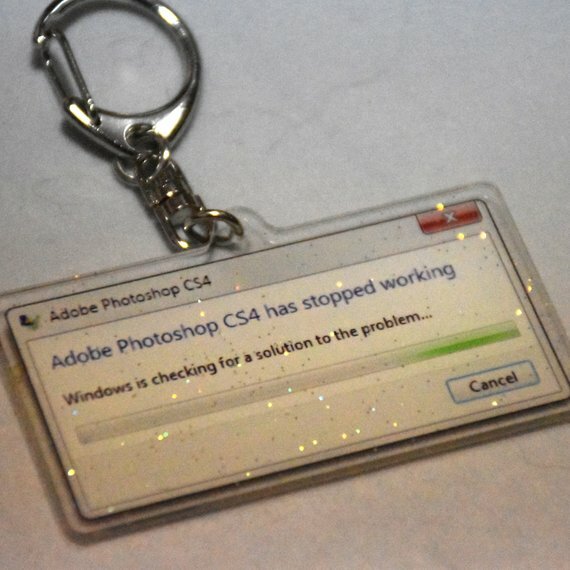 If you’ve ever worked with a demanding client, you’ll relate to the meme-based Photoshop and Illustrator keychains that feature PS and AI file icons with funny filenames. 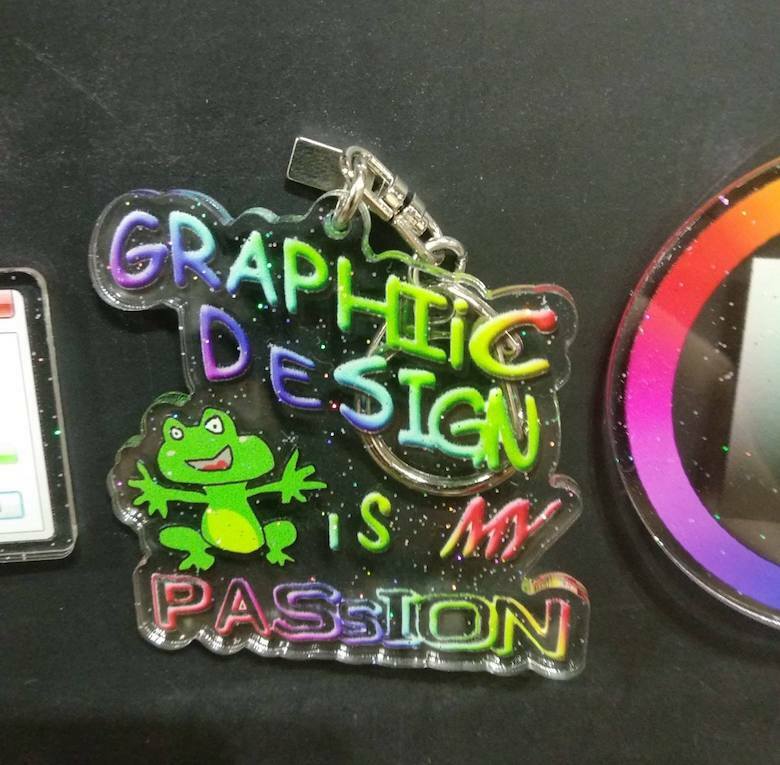 The idea came to Xin when she was working on a design project that involved a significant number of revisions. 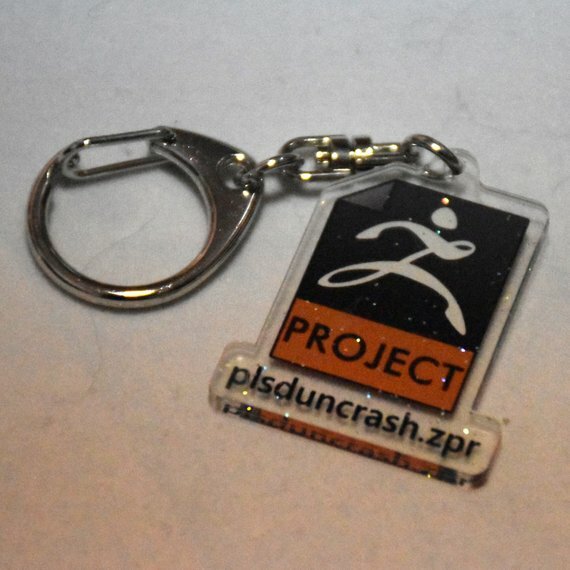 She decided to channel her frustrations into creating an initial batch of 10 keychains for each design that were quickly bought by friends and colleagues. 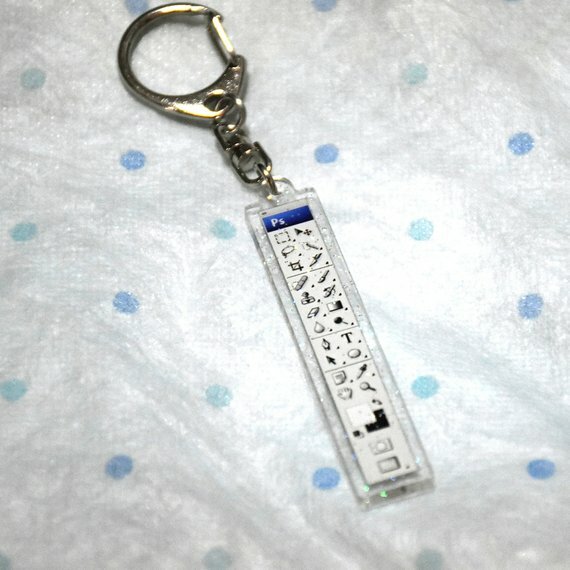 Check out the keychains below. 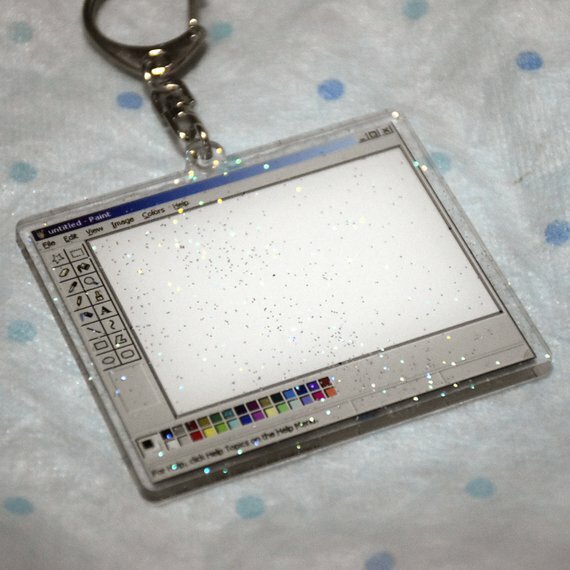 0 Response to "Love These $5 Keychains Of Popular Graphic Design Softwares And Memes | Collection Chumbart™"